Many a times on seeing others website, you does wish to have your own website mobile version or mobile app. While many think that it is a difficult task to have the one but thanks to the plugins available, it is easy to have mobile version of your website onboard. Here in this article, I have collected the best of WordPress “mobile” plugins for you. The plugin choose your dedicated mobile theme; create your own native Android and iPhone Apps (Woocommerce & BuddyPress compatible). The plugin is a service designed to convert your WordPress site into a native mobile app for iOS and Android (including iPhone, iPad, Android phones and tablets). The plugin allows you to ‘package’ your existing content into a cross-platform mobile web application. The plugin automatically detects over 5,000 mobile devices and displays a compatible mobile theme. The plugin allows your WordPress site to switch your theme if a user visits it using a mobile device, plus adds template tags to help you. The plugin lets you have a mobile switcher and Mobile themes for your website. 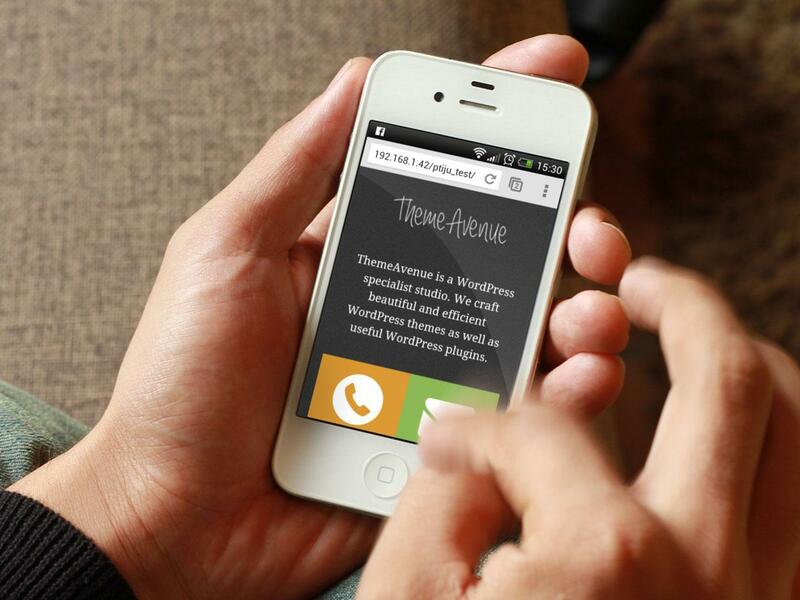 The plugin automatically enables a simple and elegant mobile theme for mobile visitors of your WordPress website.